The James L. Patton award was established in 2015 to promote and support museum-based research by graduate student members of ASM. 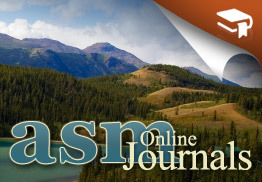 Each year, one $5000 award will be granted to facilitate the direct use of museum specimens, including travel costs to visit collections and associated analytical or equipment costs. 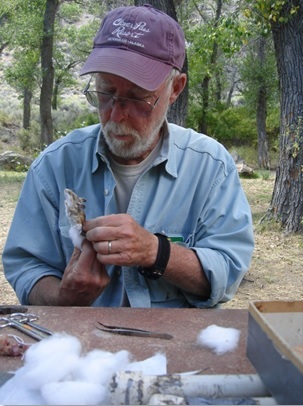 The award honors Jim’s commitment to museum collections and their use in understanding the diversity and evolution of mammals, his passion for mentoring young mammalogists, and his long-standing service to the society. The application period is 15 January to 1 March and are accepted using the same form as Grants-in-Aid of Research here. You can donate to the James L. Patton award fund (and others) here.